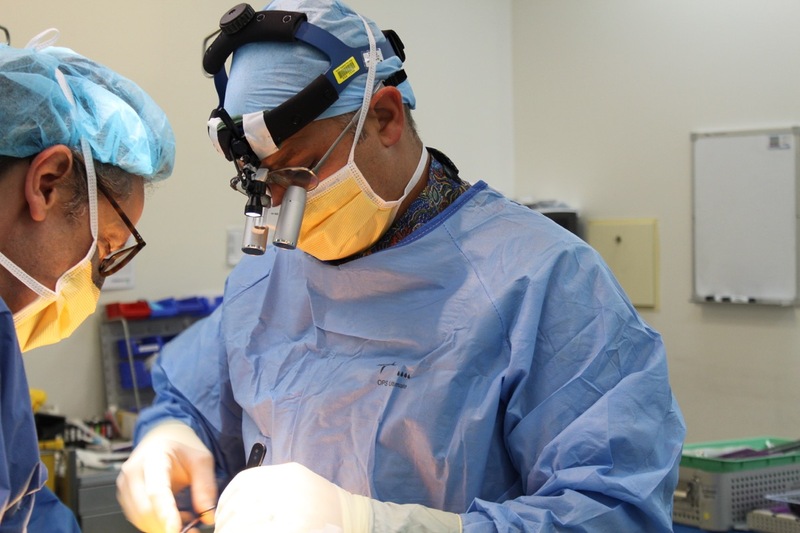 Highly experienced neurosurgeon with a sub-speciality focus on spinal surgery. 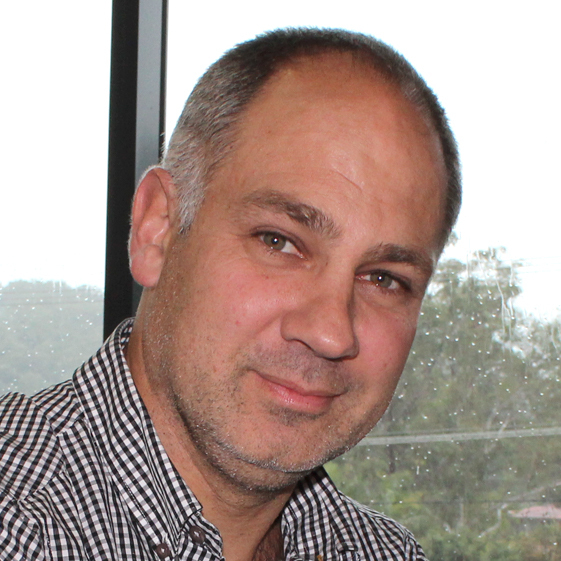 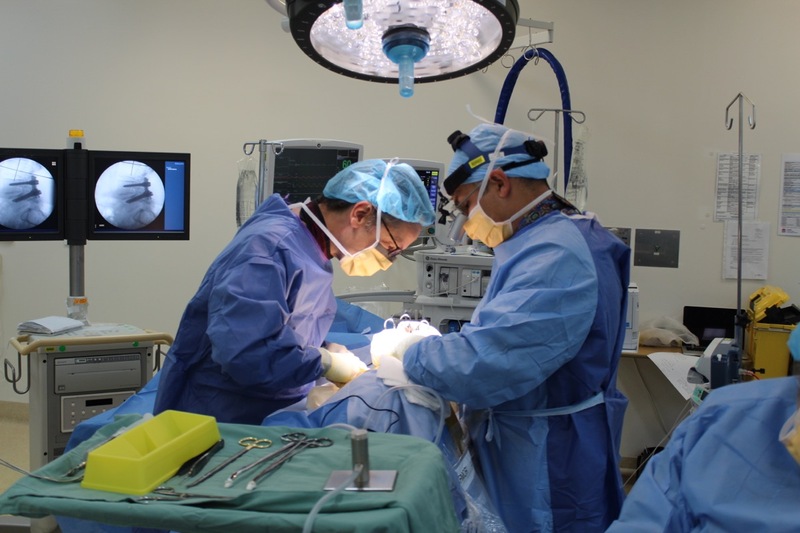 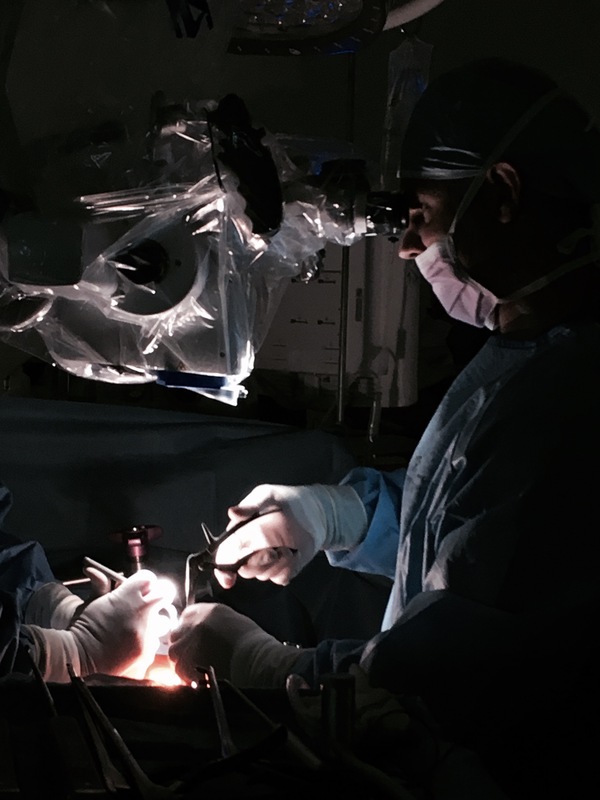 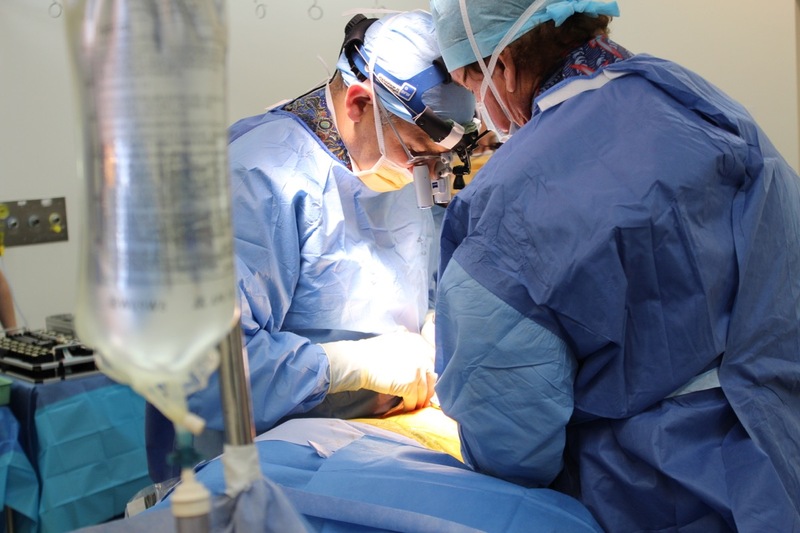 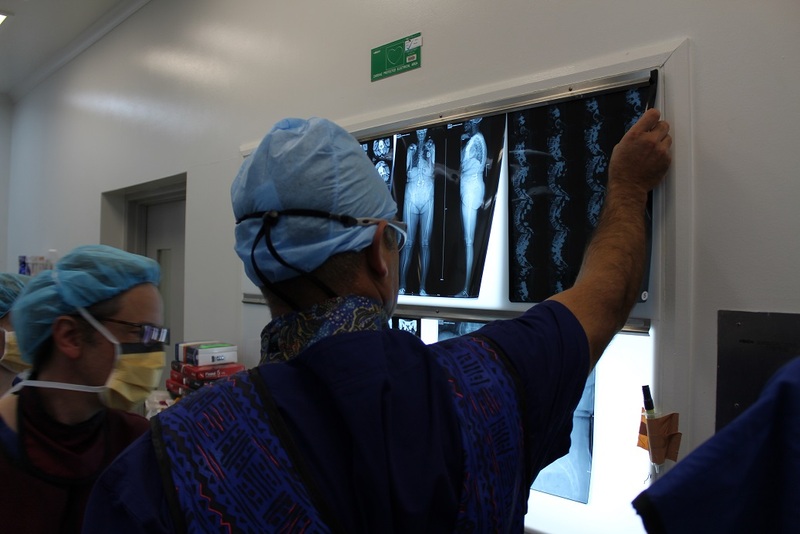 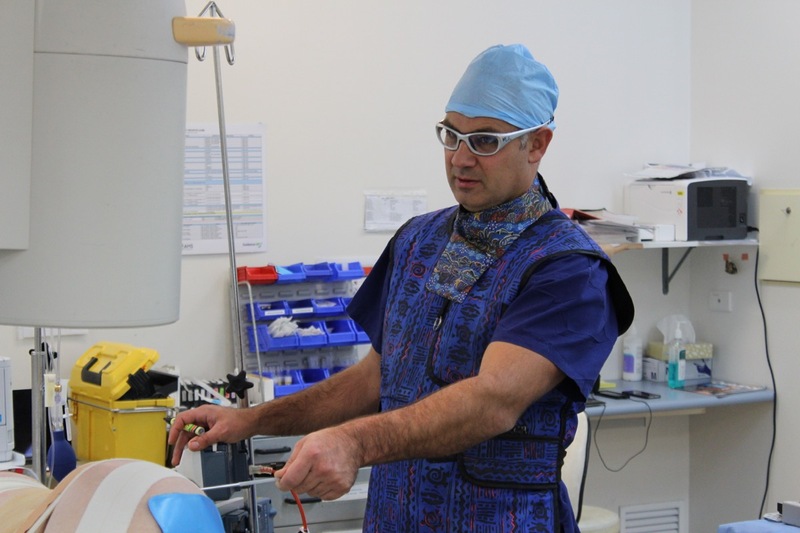 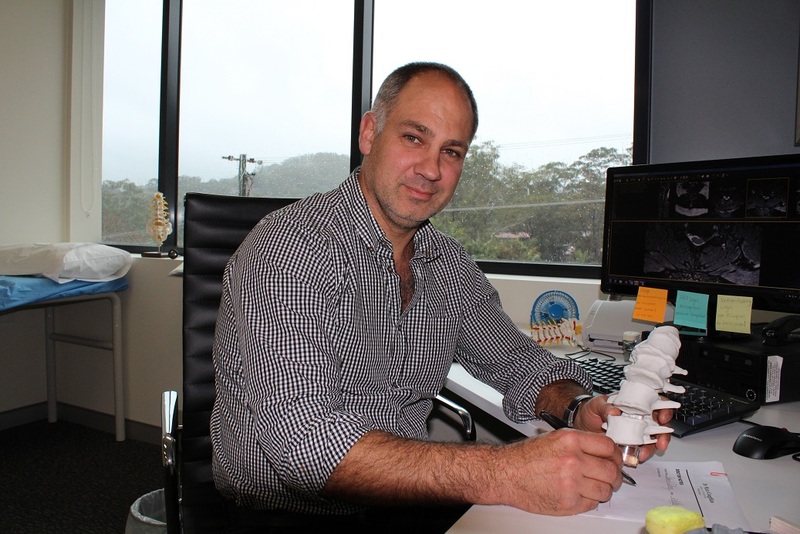 In 2005, Marc obtained Fellowship of the Royal Australasian College of Surgeons (FRACS) as a Neurosurgery and has been practice surgery in Australia ever since. 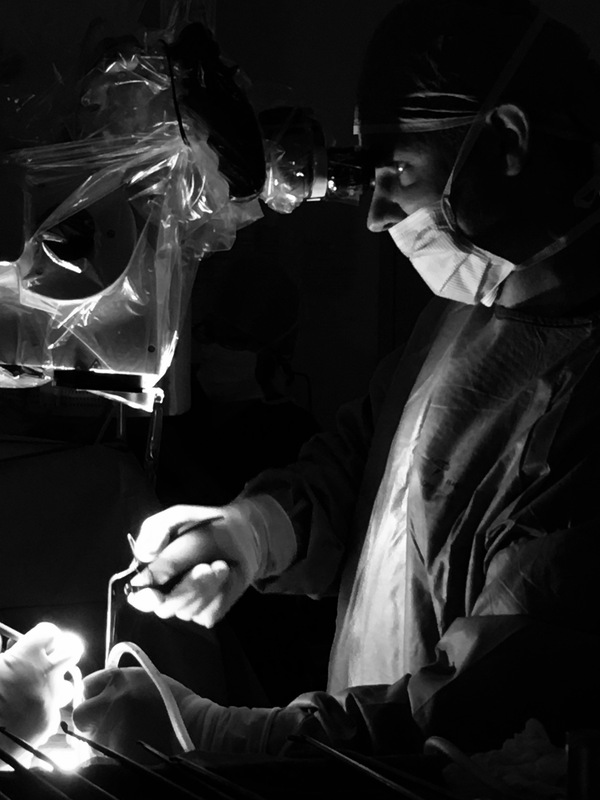 Motion preservation techniques and technologies, artificial discs, dynamic stabilisation, interbody fusion surgery, and other procedures involving minimally invasive approaches to spinal surgery.